The couch that will fit the lifestyle of the urban condo dweller? Check. The perfect sofa and loveseat combo for the home owner? Double check. The sectional where everyone can stretch out? You know it. 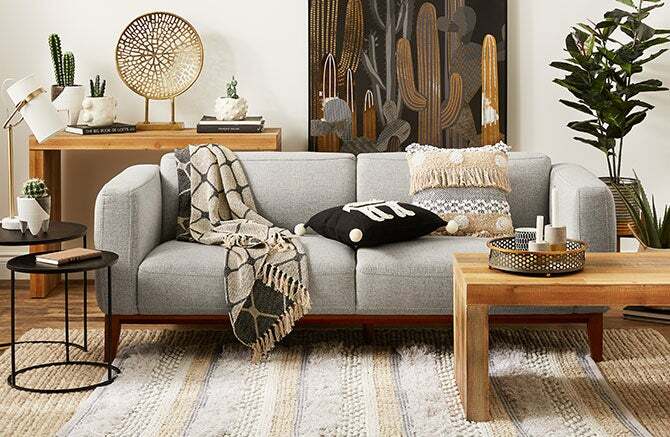 The sleeper sofa guests will actually want to sleep on? Huh uh. That one perfect accent table that will tie everything together? Yup. They’re all here.